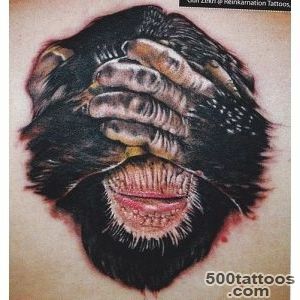 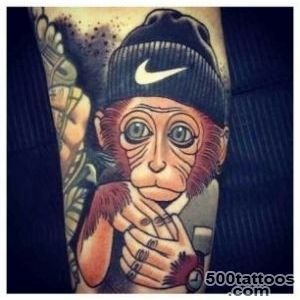 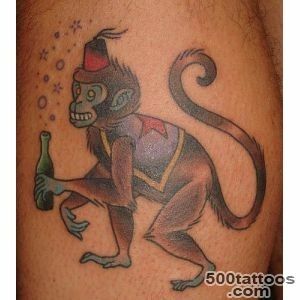 Tattoos monkeys are very contradictory value. 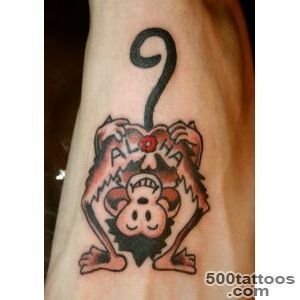 In every culture, monkey represents a different symbolic meaning. 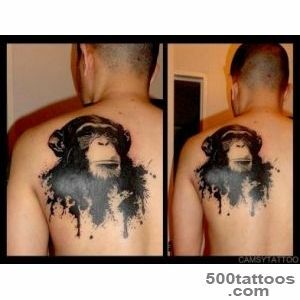 For the Christian, the monkey - identified with the vice, heresy and idolatry. 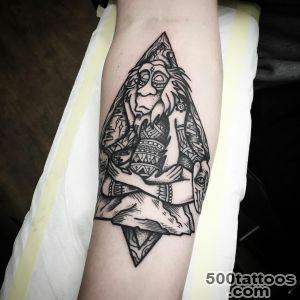 The Egyptians as a symbol of wisdom. 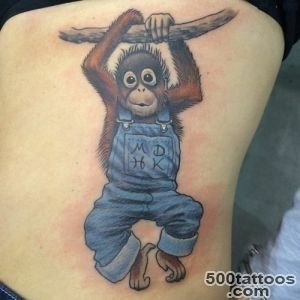 In India there is a god, Hanuman the monkey, symbolizing courage, self-sacrifice and perseverance.In China, the gibbon is a symbol of maternal care. 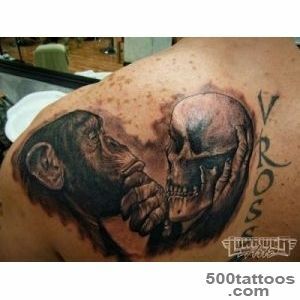 Tattoos are different monkeys. 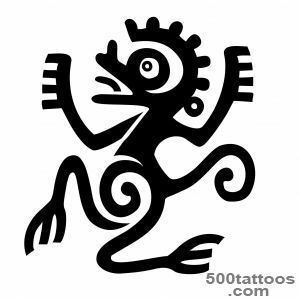 This could be an image of an existing species of monkeys or a cartoon version of this animal. 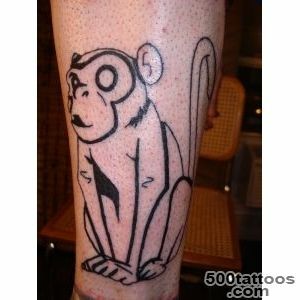 Meaning tattoo Monkey will very much depend on the patterning technique. 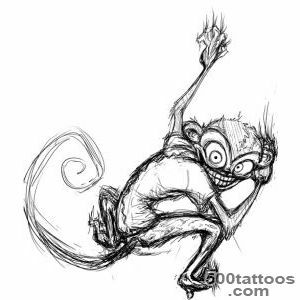 The drawing can be embedded as a positive, as negative sense.In the West, Monkey consistently associated with stupidity, the predominance of instincts over reason, the tendency to imitate, greed and even harmful. 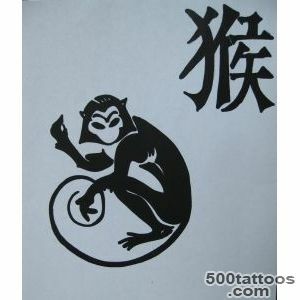 Eastern culture gives Monkey wisdom, cautious, playful. 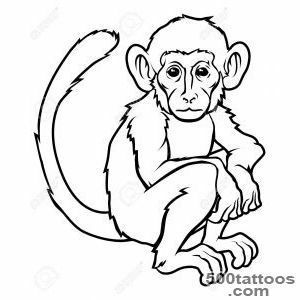 In Christianity, a monkey has developed a negative attitude, and it is associated with wickedness, sensuality,foolish vanity and desire for unnecessary luxury. 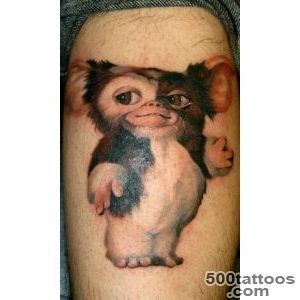 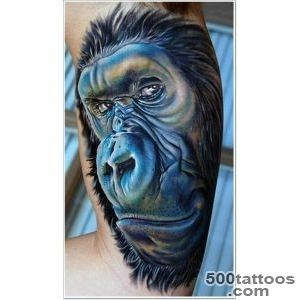 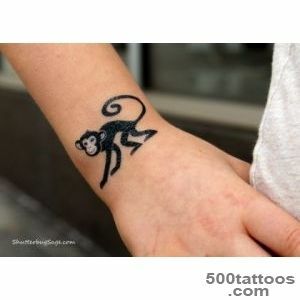 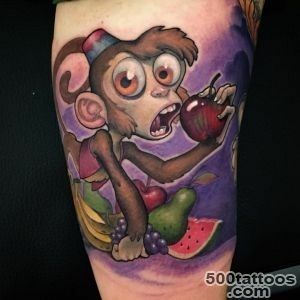 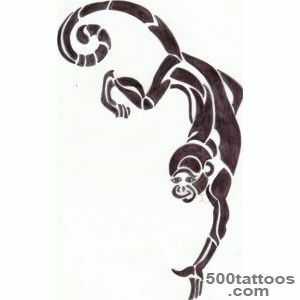 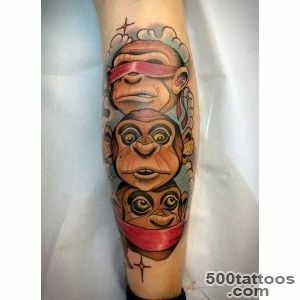 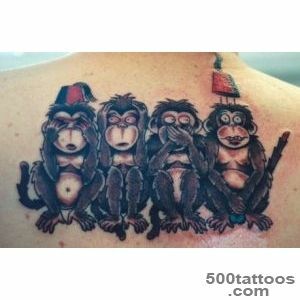 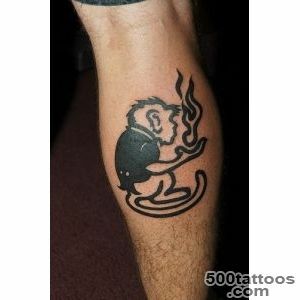 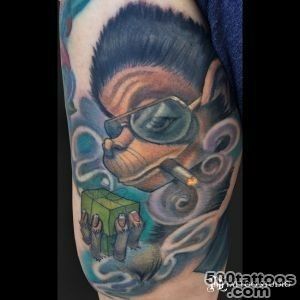 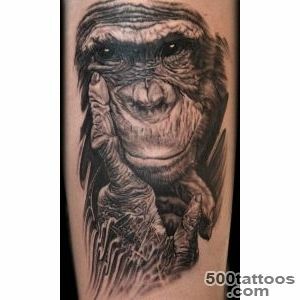 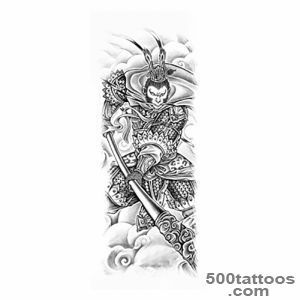 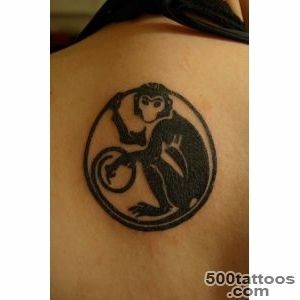 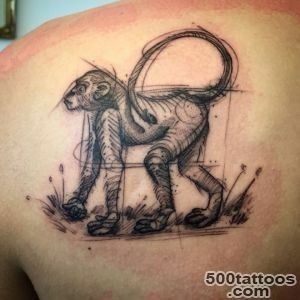 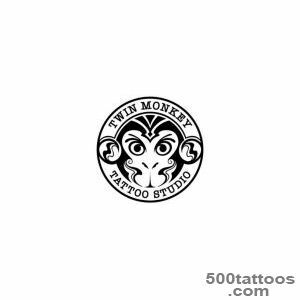 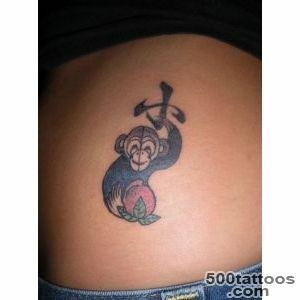 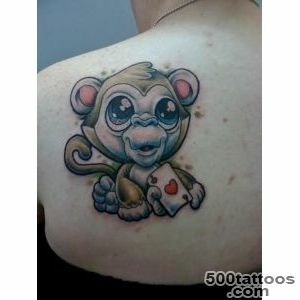 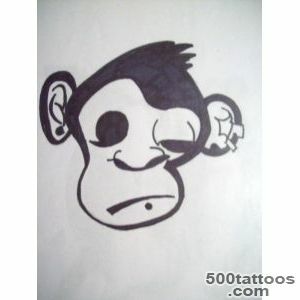 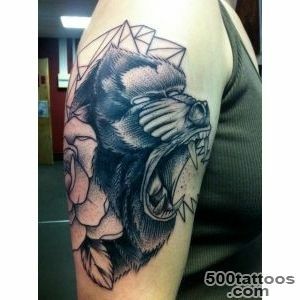 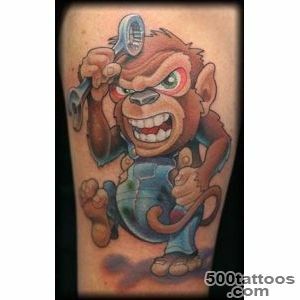 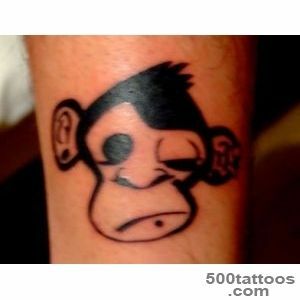 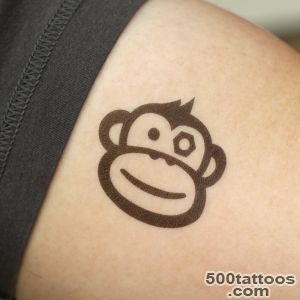 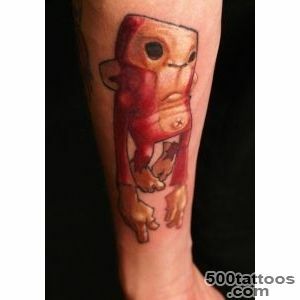 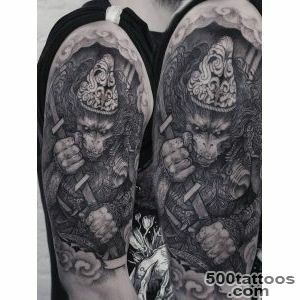 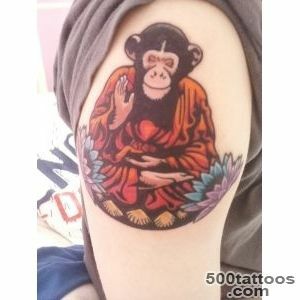 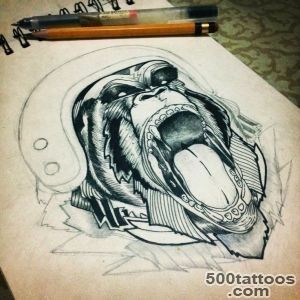 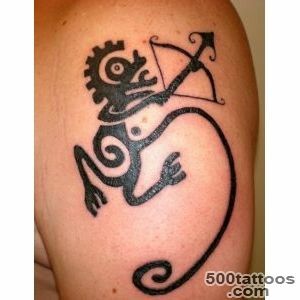 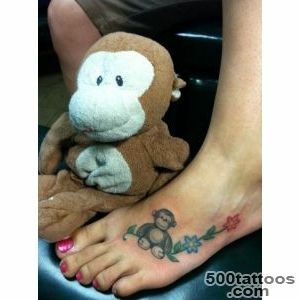 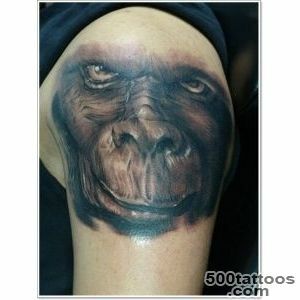 In general, the tattoo monkey suit people with a lively mind, a desire for new knowledge, communicative and inquisitive. 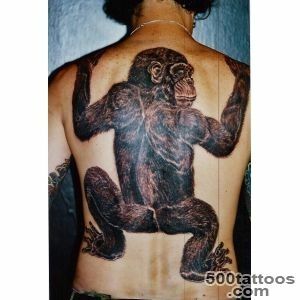 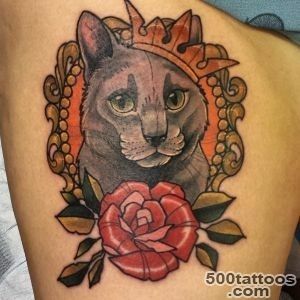 This type of tattoo is suitable for both sexes.